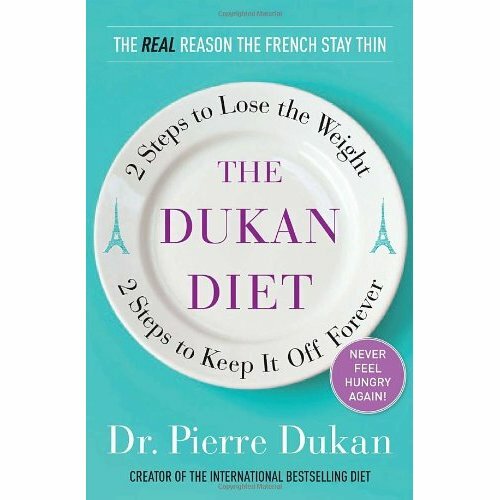 The Dukan Diet is a diet created by the French Doctor Pierre Dukan. The Dukan Diet claims that you will lose 10 pounds in your first week and keep those 10 pounds off for life. 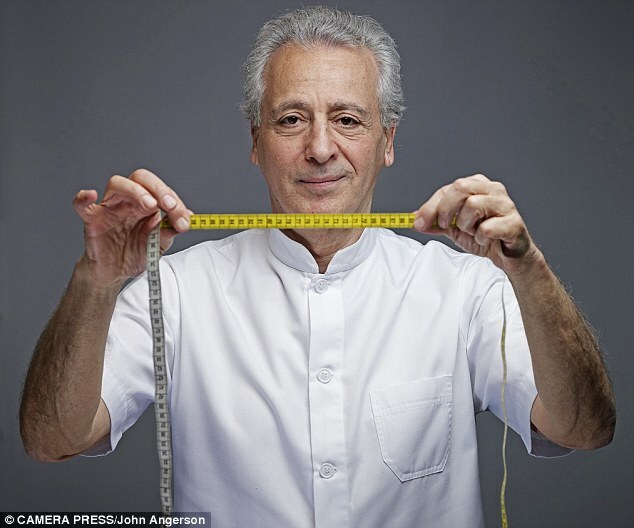 Dr. Dukan was a general practitioner in Paris in 1975, when he was faced with his first case of obesity. In 1975, standard treatment for being overweight was to lower calories and and reduce meal size. Dr. Dukan worked on an alternative method for losing weight and for preventing his patients from gaining back their lost weight. After about 25 years of research, Dr. Dukan published the Dukan Diet in 2000 in his book, "Je ne sais pas maigrir" (I don't know how to get slimmer). It became a best seller. The Dukan Diet is a high protein, low carb, low fat weight loss plan that claims to provide rapid weight loss and not leave you hungry. Reverse Type 2 Diabetes in 3 weeks. Pierre Dukan designed a new approach to losing weight. There are 4 phases to his diet. 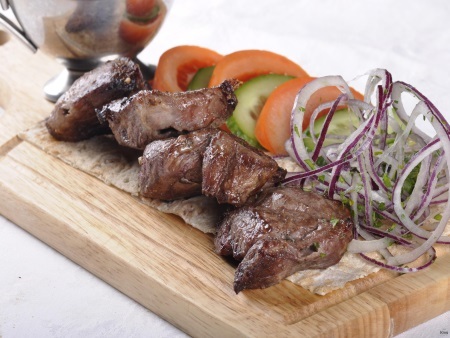 The Dukan Diet is based on over 100 allowed foods. The four specific stages are known as phases: attack, cruise, consolidation, and stabilization. The idea behind this diet is that protein is your friend and that fats and carbs are your enemy. Proteins are difficult for your body to break down, thus proteins stay in your stomach longer and your body works harder to digest them. Carbs also stimulate insulin secretion which encourages fat storage. Fat contains about twice the calories as protein. Eating a protein rich diet means that you feel fuller longer. In addition, your body burns about 30 calories to process about 100 calories of protein, vs. 12 calories for fat and 7 for carbs. This means that 1500 calories of protein take 450 calories to digest, netting you 1050 calories. In the attack phase, you will lose weight rapidly, about 4 1/2 to 6 1/2 pounds in two to ten days. In this phase you are kick starting your metabolism. You can eat all you want from a list of 72 foods that are rich in protein. There are 72 foods to choose from. You can eat as much as you want and in any combination. You also need to consume 1 1/2 tablespoons of oat bran daily which is high in fiber and drink at least 1.5 liters of water per day. You should get 20 or more minutes of exercise per day. During the Cruise Phase, you alternate Natural Proteins days with Proteins and Vegetables days as you add the 28 recommended vegetables. In Phase Two, Dr. Dukan adds 28 vegetables to your diet, no fruits and no starchy vegetables such as avocado or potato. You will also add another 1/2 tablespoon of oat bran. In this phase your weight lose target is about 2 pounds per week. The cruise stage lasts from one to twelve months or more. Stay at this phase until you reach your goal weight. For every pound lost in phase one and two, stay on phase three for five days. If you lost 20 pounds, the Consolidation Phase would last 100 days. In the consolidation stage, your goal is no longer losing weight, rather maintaining your weight. In this stage you are educating yourself and your body to not regain the weight that you have lost. Note: Added fruits do NOT include bananas, grapes, figs and cherries. Also allowed are sugar free gum, artificial sweeteners, spices, and unsweetened coffee and tea. What exactly can you eat? Click Here for a list of the 100 foods that are allowed. 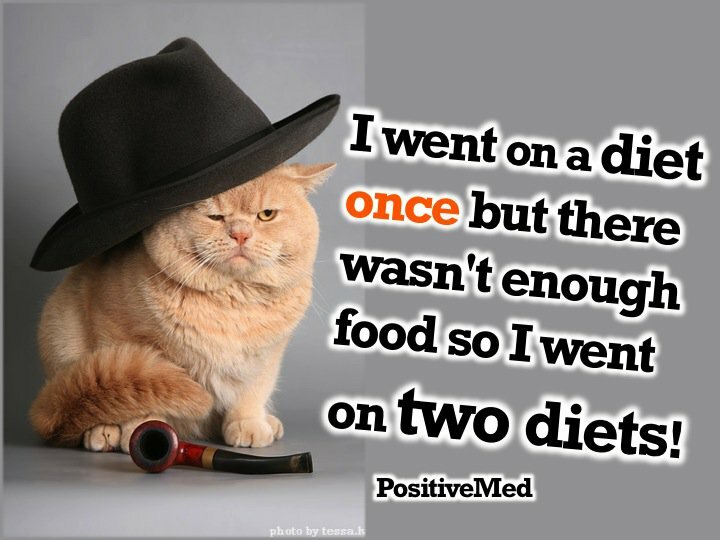 Yes, the Dukan Diet works. 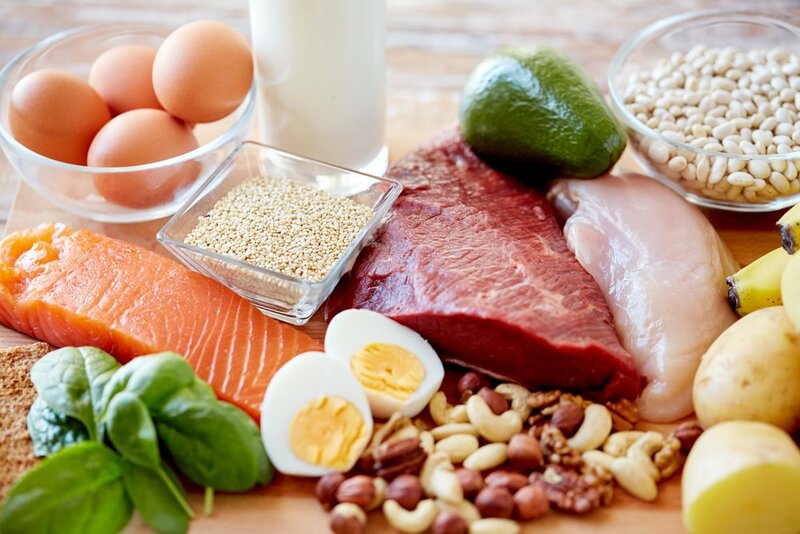 If you need a low fat diet for health reasons, the Dukan Diet may be a good choice. There is strong support via the Dukan website. The website also offers recipes. Unless you sign up for coaching, there is no cost beside your food. Dr. Pierre Dukan creator of the Dukan Diet. This diet may get tiresome. High protein diets work for short term weight loss but are not proven for long term. One all protein day per week may not be enough to maintain. The diet is quite restrictive, which make s it hard to stay with. Also, since it is restrictive, you should consult your health care professional before beginning this diet. The stages of the Dukan diet seem to be well thought out, but there are other diets that may be easier to lose weight and to maintain. The Dukan is similar to the Atkins Diet, so I suggest that you also may want to look at the Atkins Diet. Although the Dukan Diet seems to be a life long diet, I feel that the 'life long' aspect is more in the presentation than in the application. The bottom line is that it is a tough restrictive diet and one that may get old and boring. I do not give it a thumbs down, but I will not give it a thumbs up. There are too many other diets that may be a better fit for you. My friend, I thank you for reading and wish you success on your weight loss journey.